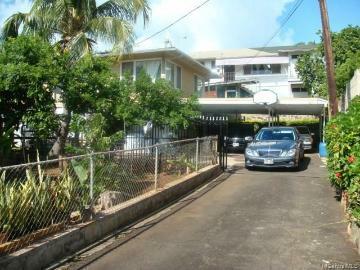 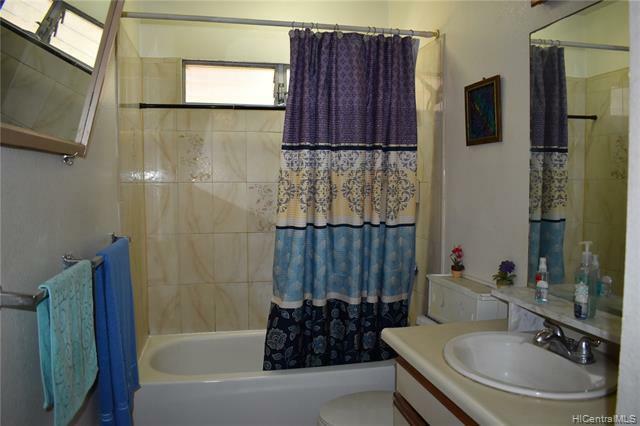 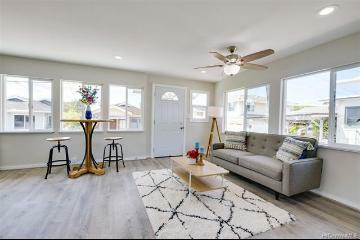  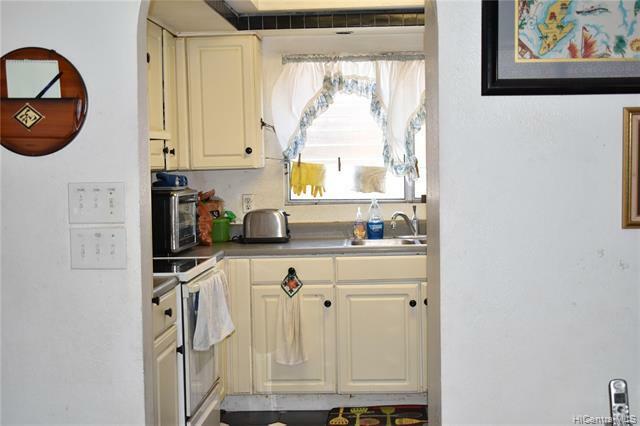 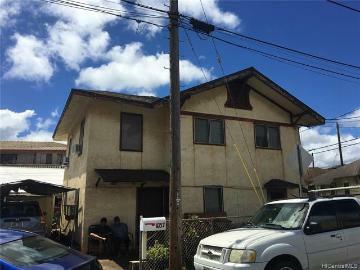 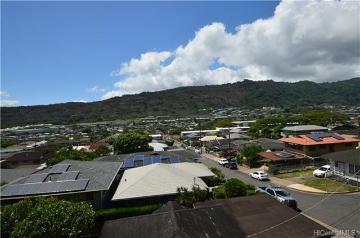 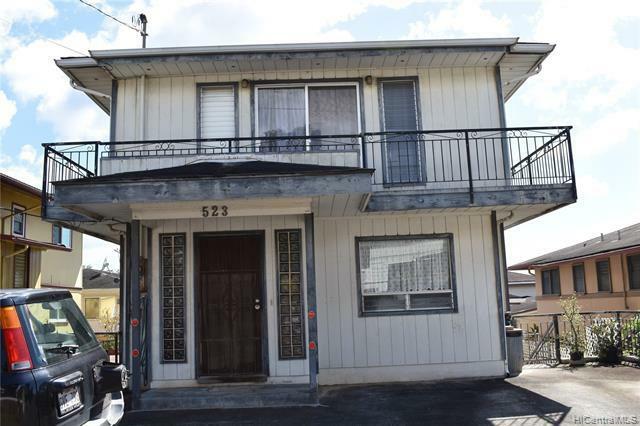 Popular Liliha Neighborhood....This three story home features two master bedrooms, a wrap around deck, view of the city and spacious basement area. 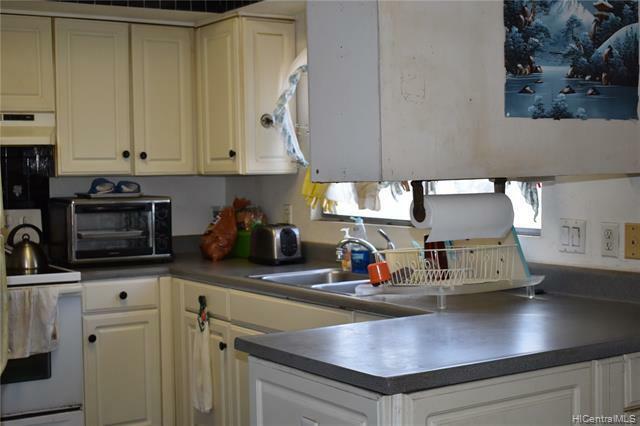 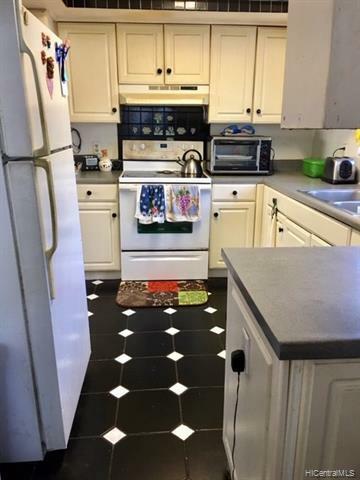 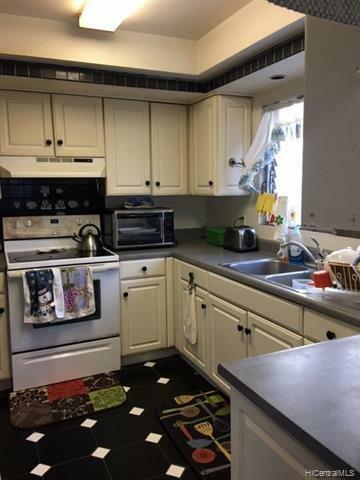 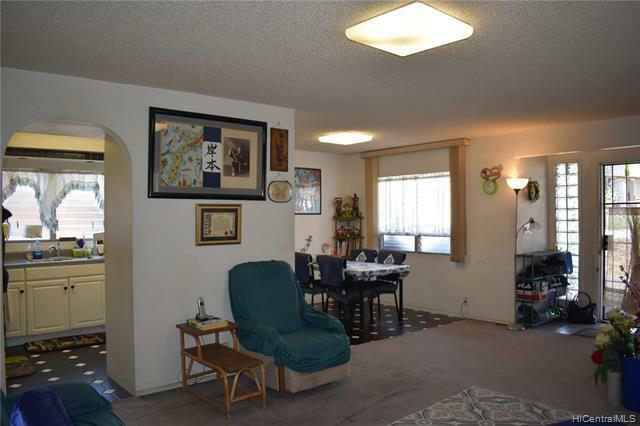 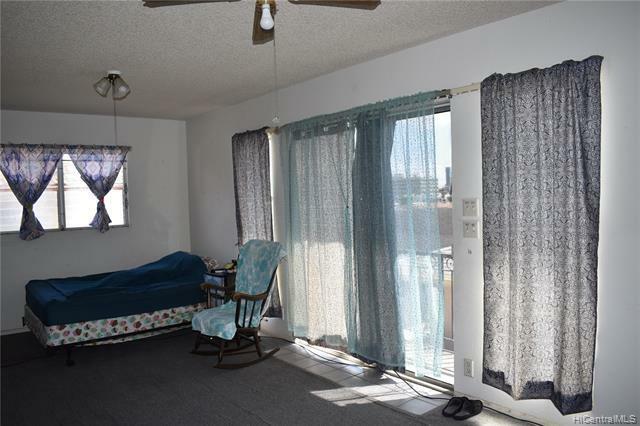 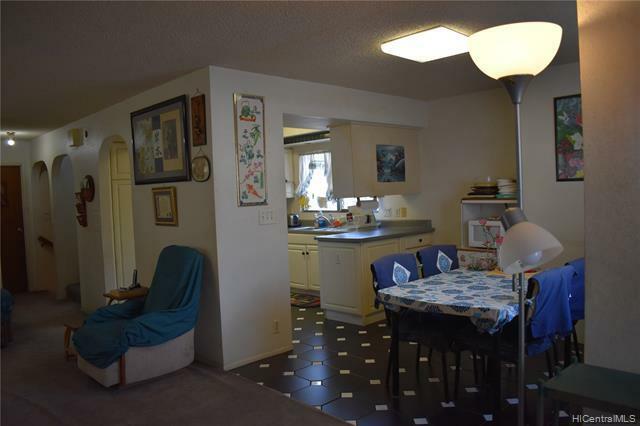 Home needs TLC but has so much potential if you want to live near the downtown business area. 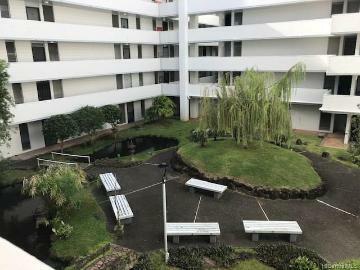 This location is near schools, shops, restaurants, Drs. 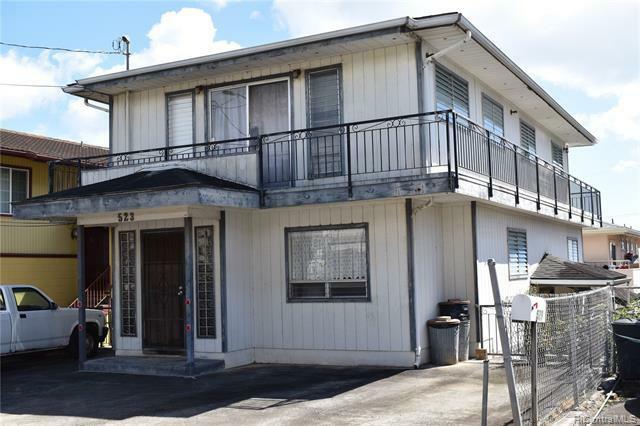 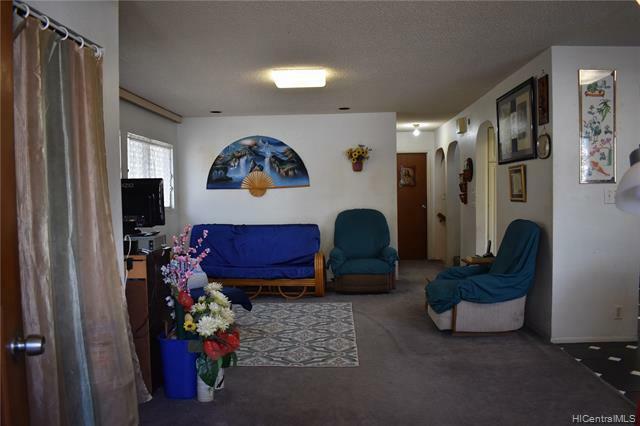 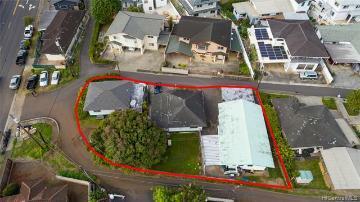 Offices, Hospital, bus stop and more....Listing Price is below appraised and assessed value...Motivated Sellers...."Must See"
523 Ihe Street, Honolulu, HI.